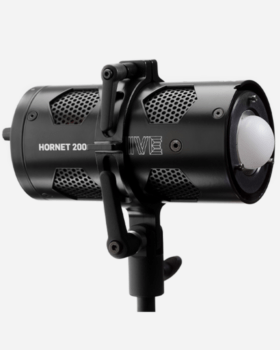 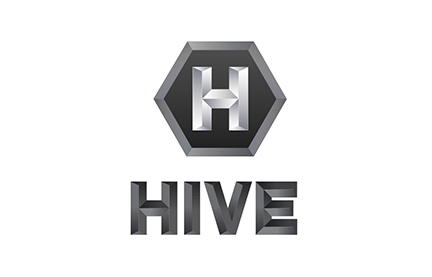 The Hornet 200-C Studio Leko Spot Light from Hive is a punchy, versatile LED source ideal for theater, events, and film and video productions. 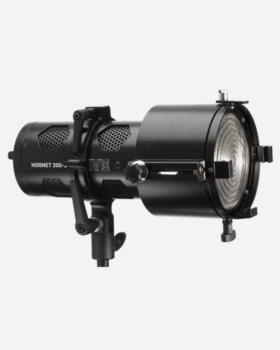 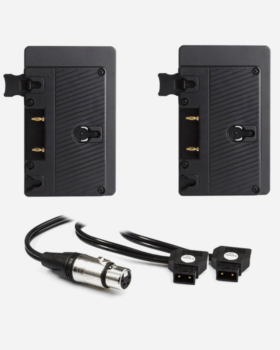 The light has a tight spot barrel and lens that can be focused to a hard or soft edge for selective lighting, a gobo holder for projecting images and patterns, and four built-in shutter blades to shape the beam. 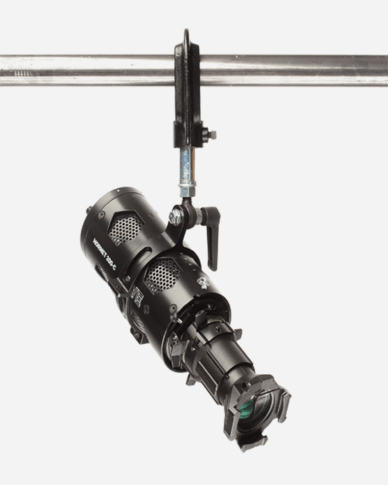 The 200-C has a bracket to hold its power supply and a studio yoke with a C-clamp for hanging overhead on a pipe or grid.